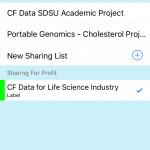 CFtechnology and Portable Genomics are proud to create a partnership using a new, customizable app! In the Digital Age, it is no surprise that apps are finding their way into the medical field. Technology is everywhere, so why not harness the power of this technology? 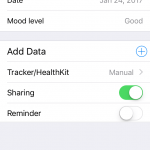 There are apps for reminders, photos and sharing daily life, so why not use an app which can provide some organization and help maintain control of YOUR health information? The app was very easy to download and set up a new account. 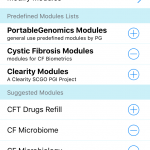 There are many options for pre-loaded modules, so the Cystic Fibrosis modules can be selected and they simply import in. 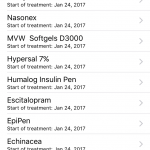 While tracking information may sound a bit tedious, just as pancreatic enzymes have become second nature, so does tracking my current information to help in Future Me. 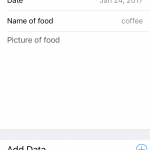 Using this app, you can track subjective measures, like mood, and objective items, such as which bacteria you are currently culturing and which medicines those bacteria are susceptible and resistant to, as well as your food intake. 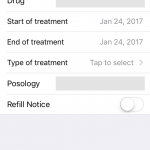 Additionally, you can track your list of medications, so there is no need to struggle to remember them all at your next appointment. 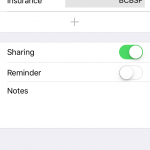 There is also an option to add your own sections, for instance, blood sugars, hospitalizations, and surgeries. 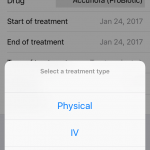 Through this app, you also have the ability to share this information to pharma companies to aid in research. 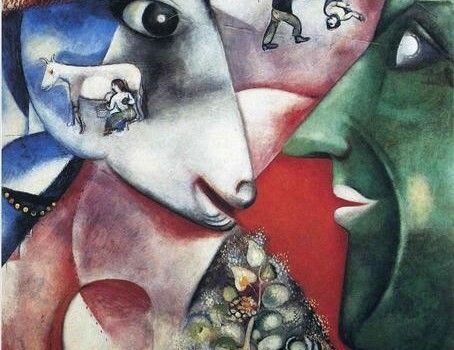 The choice to share or not to share is completely up to you! Most noteworthy is all the information is YOURS, stored on your mobile device and safely protection via unique password. You choose what information, if any, you would like shared. 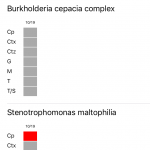 The Portable Genomics app will prompt each time there is an opportunity to share your information for research. Of course, tracking a day will be missed here and there; but on the days I do track, it is rewarding to see progress/ changes being made. Currently, I use three apps to monitor my information. 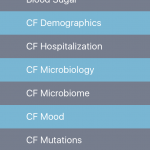 Portable Genomics has the potential to replace all these apps into one app. 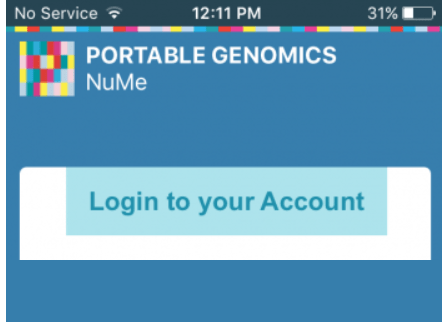 We look forward to sharing more about the Portable Genomics app in the near future and bringing the app to you! Written by: missalexsbp on January 24, 2017. And then being able to share it in the market place. Thanks MissAlex for being an important part of this initiative!